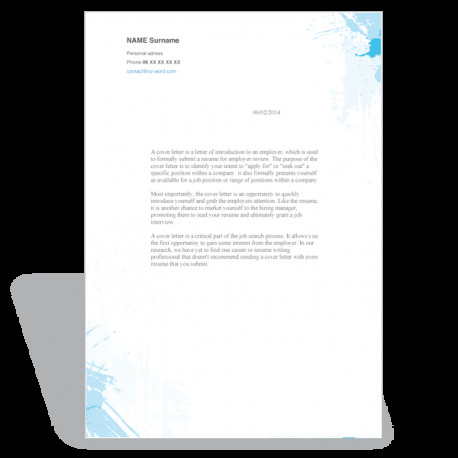 How to Write a Word resume template? The CV must make a good impression immediately. Use your CV to demonstrate your uniqueness and take full advantage of our professional graphic design! 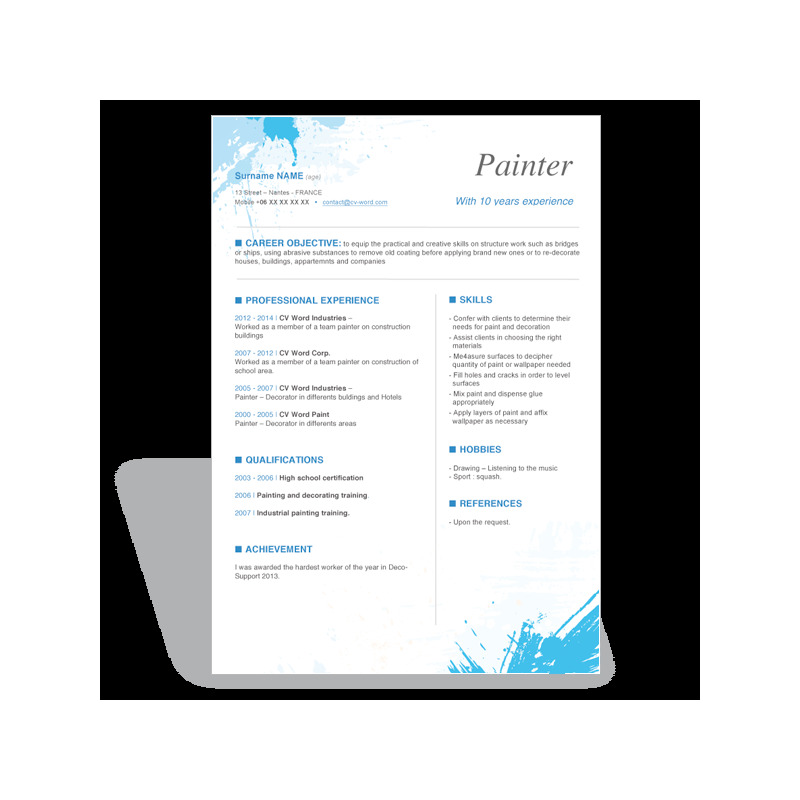 This CV template can easily be transposed to any profession. Our simple and efficient layout is designed for quick and trouble-free editing with the Microsoft Word program. Read this guide "writing resumes and cover letters" on the New York State Department of Labor's website.